Rachel and I know each other through her involvement in the Nashville dance & performance scene. 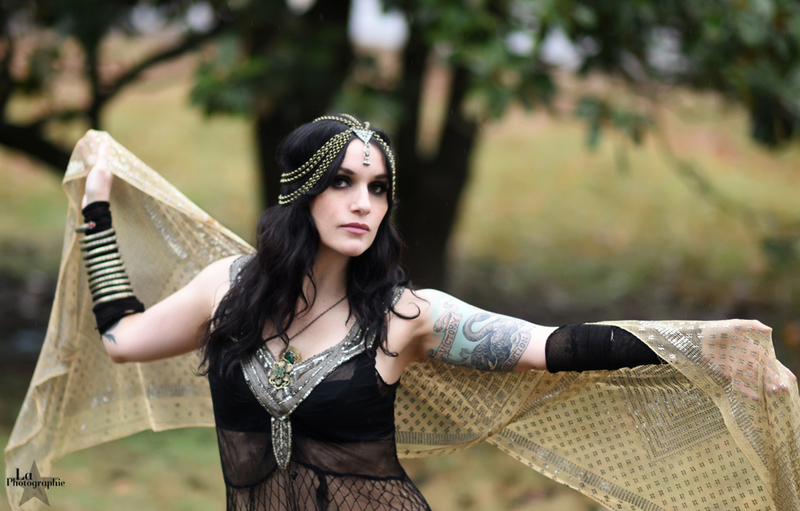 I have photographed her in the past, so I was delighted when she wanted to schedule a new photo shoot with me - bellydance style. She is the proprietress of Holy Rose Divination, a shop featuring ancient relics and oddities from around the world. If you're in Nashville, be sure to check it out!